Gionee’s latest smartphone for 2017 in the Gionee M series was the Gionee M6 Mirror which was launched by the company earlier this year. This smartphone was launched as an upgrade in terms of design from the Gionee M6 and hence it was named as Gionee M6 Mirror. The smartphone features a mirror-like design on the back of the phone which is due to a highly reflective back coating used specifically for this device by Gionee. Looking at the specifications of the Gionee M6 Mirror, the device features a standard 5.5-inch full HD which comes with a resolution of 1920 x 1080 pixels and 18:9 aspect ratio along with 2.5D curved glass on top which is protected by Gorilla Glass 3. The smartphone comes with a 1.5GHz quad-core MediaTek processor which comes along with 2GB of RAM and 16GB of Internal Storage. The Internal Storage on this device can be further expanded up to 128GB via a microSD card. The Gionee M6 Mirror has a 13MP rear camera and an 8MP front-facing camera. The smartphone has 3150mAh non-removable battery and runs Android 6.0 Marshmallow along with Gionee’s custom skin Amigo UI on top. Gionee has launched an upgraded version of the Gionee M6 which has been named as the Gionee M6 Mirror. 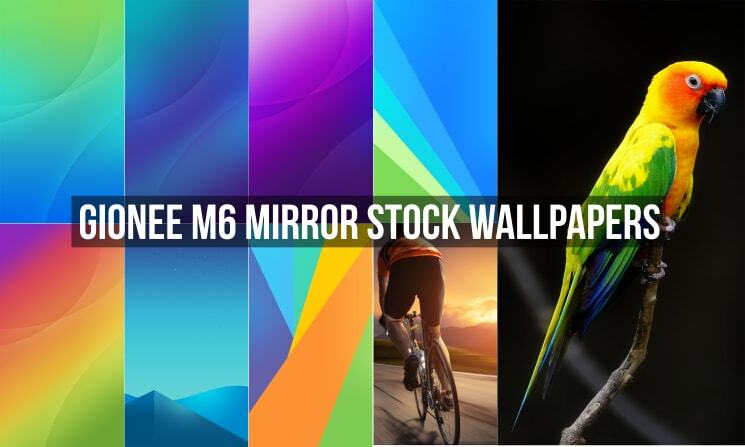 The Gionee M6 Mirror comes with an all-new design from the Gionee M6 and the smartphone was launched earlier this year by Gionee in various markets. This smartphone comes with official wallpapers that have been bundled by the company and these wallpapers can be found on the device once you boot your device out of the box. 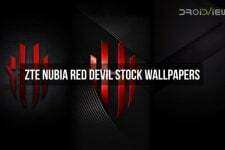 The wallpapers have been gathered by us and we have made them available for you below. 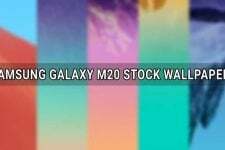 There are 9 wallpapers in total on the device and all of the wallpapers come in Full HD quality at a resolution of 1920 x 1080 pixels. The wallpapers have been bundled by us into a zip file so that you can have all the wallpapers of the device by just downloading the zip file. This zip file can be found from the Download Links section below and we have also added a mirror link which also contains the same zip file.